Actress, producer, director, hair line, skincare line and more! When I tell you she does it all…she really does! 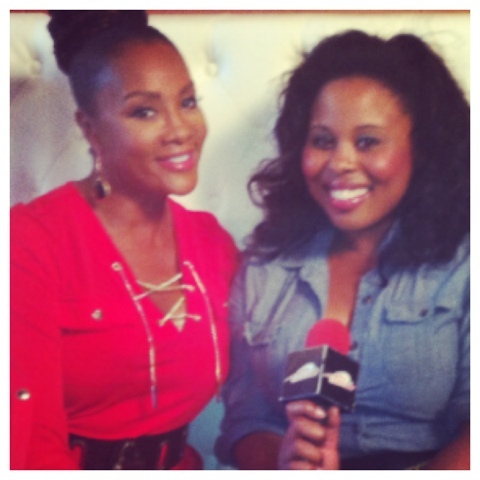 I got a chance to sit down with Vivica A. Fox today to chat about a new movie that she’s staring in that will be filmed in St. Louis. 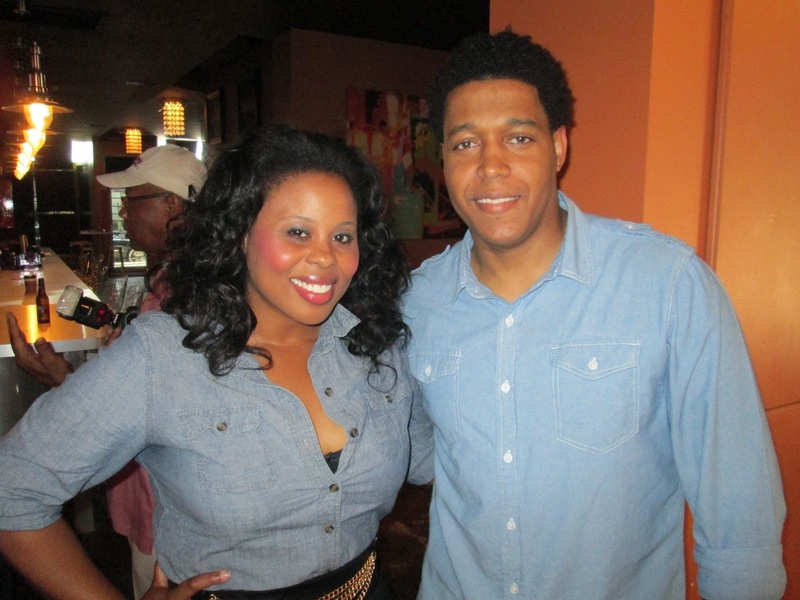 The Writer is St. Louis native Craig Thomas and the producer is L.B. Scott who’s been in the film industry in NYC and California for over 30 years. He also happens to be Vivica’s acting coach. While talking with Vivica, I asked her how she’s had such a long and rich career and she explained to me the diversifying yourself is how you gain longevity in the Entertainment industry. She says that’s why she’s been able to stay in the industry for over 20 years. She also attributes her success to her faith in the Lord. We actually had a mini praise break right in the middle of the interview. *Taking pictures with one step forward, lean on your back leg and angle your body a bit when taking a picture. Also remeber to elongate yourself. Vivica is so gracious and so nice and she also wanted to give a shout out to those that support her hair collection. 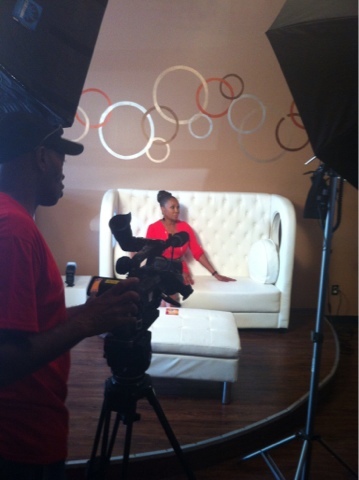 If you haven’t seen it check out http://www.vivicafoxhair.com/. Lastly she was checking out my shoes but I was obessing over her jimmy choo’s…..Check out my recap pics below! Jimmy Choo and Louis Vuitton ooooohhh laaa laaa!!!! This DIY facial scrub is AMAZZZZZIN’!!! !